Whilst Team Wales are headed towards the medal stages of the Commonwealth Games, the next generation of Welsh amateur stars will aim to impress Team GB selectors on Saturday. The British Lionhearts will take on the French Roosters at the Newport Centre on Saturday 14 April and the show will be broadcast live on BoxNation (Sky Ch. 437). 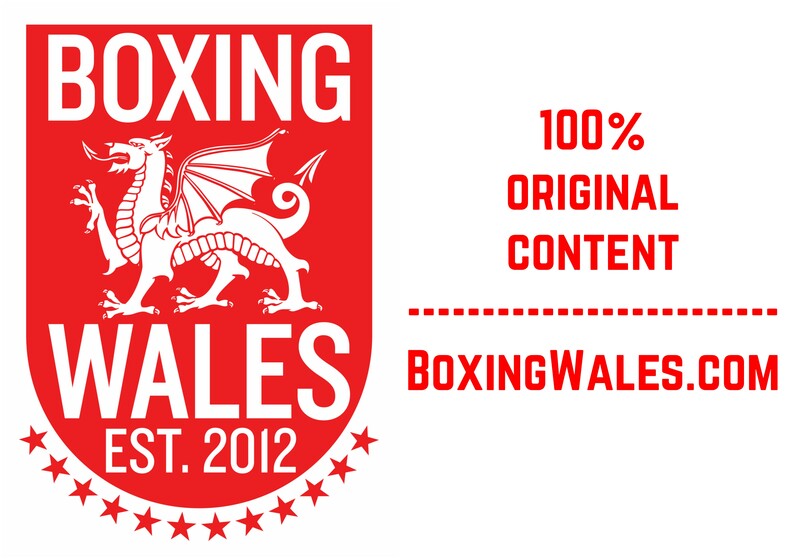 Four Welshmen will feature on the undercard of the World Series of Boxing (WSB) event. Rob McCracken, Team GB Performance Director and coach of unified world heavyweight champion Anthony Joshua, will be keeping a close eye on their performances. 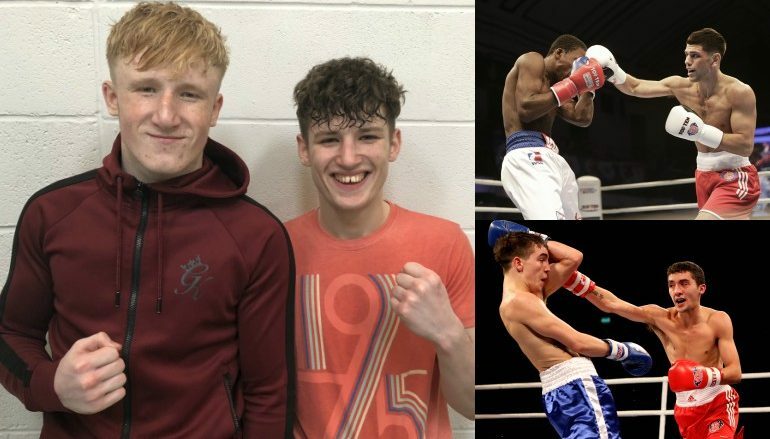 It’s a huge opportunity for Rhys Edwards from Rhondda Amateur Boxing Club (ABC), Jordan Withers from Gilfach Goch ABC, Billy Unsworth from Shotton ABC and Connor Burns from Llandudno ABC to state their case for inclusion in the Sheffield-based set up. “It’s a big event to fight on and there will be lots of people there to impress,” said 18-year-old Edwards, who has won five Welsh titles in various age categories. 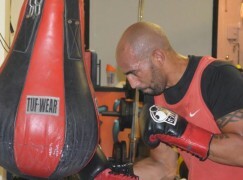 “It would be awesome for me to box for the British Lionhearts. If I impress, hopefully I get on some trials and get there one day. “I was over the moon when I found out [about the undercard opportunity]. Obviously, I’ve been to big competitions before but nothing like this. It’s a new experience for me. It’s going to be awesome. The quartet hope to follow in the footsteps of Andrew Selby, Joe Cordina, Fred Evans and Sean McGoldrick, who all represented the British Lionhearts. Welshmen contributed to a quarter of Team GB’s 36 medals at major tournaments between 2008 and 2016. Jordan Withers, also a five-time Welsh champion, said: “It was a big surprise! I didn’t expect it. It’s a big chance to showcase my talent in front of Team GB selectors and everything. It will be great and it’s up to me to do my best. “There were the GB selects last year but unfortunately, I lost and didn’t get on to the programme. It will be different this time. Hopefully, I can fight for the British Lionhearts as a senior. That’s a dream for me. The five-fight WSB fixture that follows the undercard will determine who tops the European group of the WSB. It will bring a close to the regular season before the knockout stages commence against teams from other regional groups. The WSB is a halfway house between professional and amateur boxing. The professionally styled format provides opportunities for top amateurs to compete over five rounds and without vests or head guards. It’s a team competition and matches are made-up of five bouts. The team who wins three or more of the bouts wins the match and points are totaled in the group table. 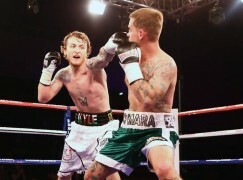 Tickets for the match are on sale now, priced £15.00 (plus £1.50 booking fee) at www.gbboxing.org.uk/tickets. Click here to follow @Brit_Lionhearts on Twitter.